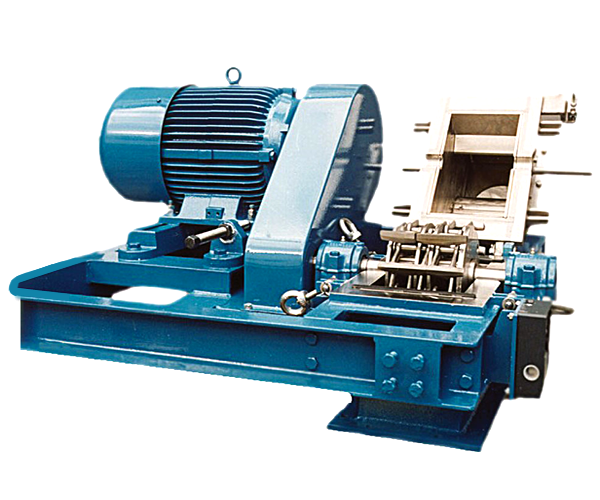 Detroit Process Machinery buys and sells Crushing, Pulverizing, Granulating and Size Reduction Mills used in the processing industry. 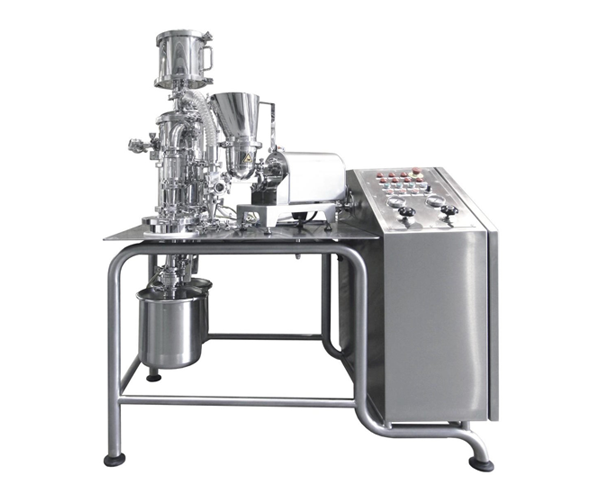 We sell machinery used to process raw materials into fine powder. 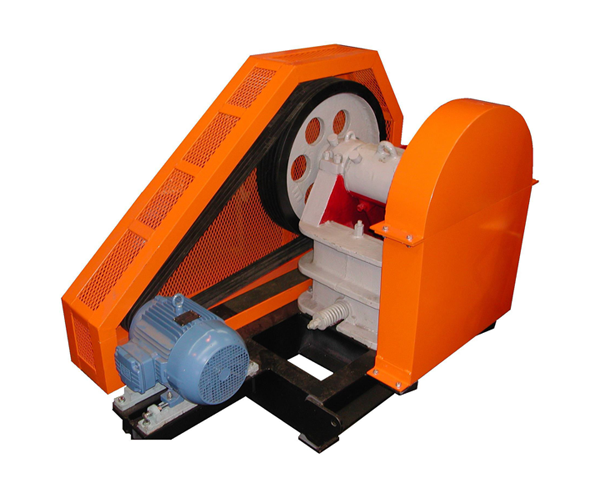 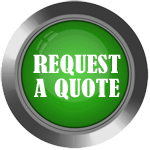 We can provide machines for raw material crushing such as: jaw crushers, roll crushers, and disc pulverizers. 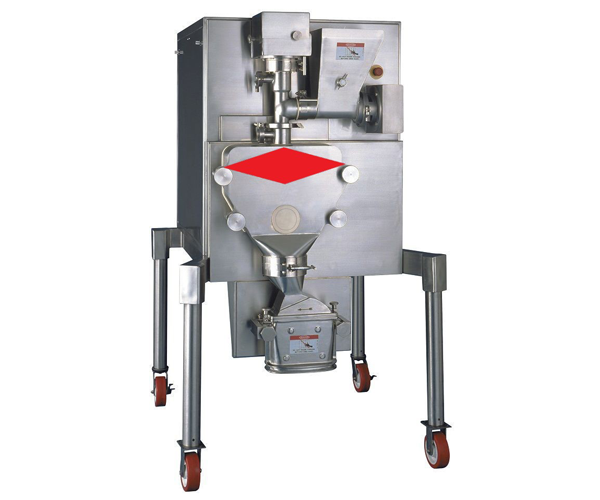 For pulverizing, granulating and other size reduction applications we can provide used comminutors, roll compactors, chilsonators, oscillating granulators, rotary granulators, hommoloid mills, jet mills, air classifier mills, etc. 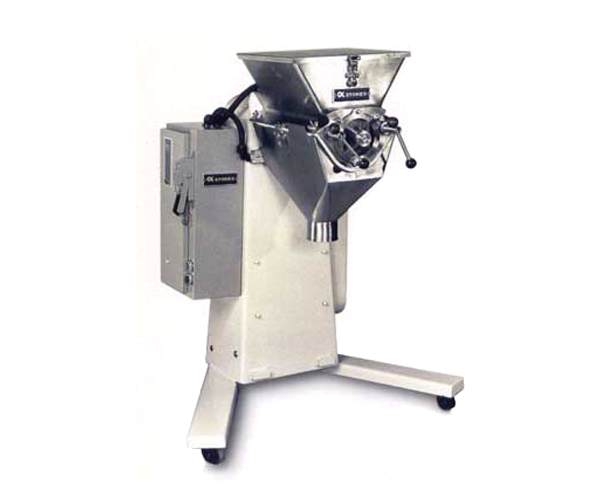 DPM deal in size reductions machines from Fitzpatrick, Denver, Bico, Stokes, Frewitt,Sturtevant, Morse, Mikropul, Trost, Prater, Alpine, etc.